New Zealand-born Phillipa "Pip" Brown got her start as lead guitarist in the Wellington-based band Two Lane Blacktop in 2001. 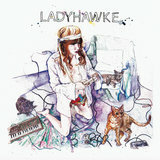 Just as the group was set to head to Australia to tour with Modey Lemon, it suddenly dissolved. 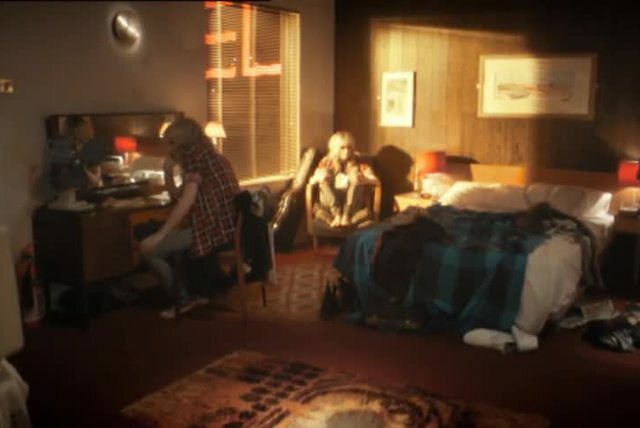 Brown decided to continue on with the plan to travel to Australia, and ended up relocating to Melbourne in 2003. 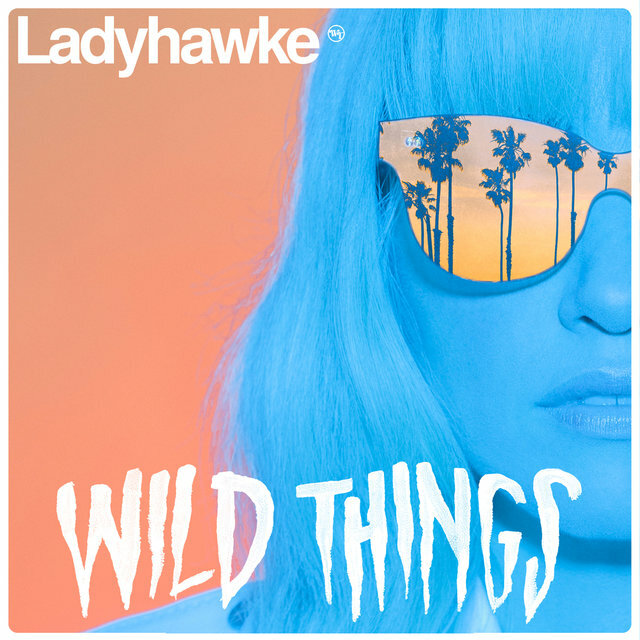 Once there, she met up with Nick Littlemore of the Sydney-based band Pnau (and later Empire of the Sun) and he asked her to play in his new band, Teenager. 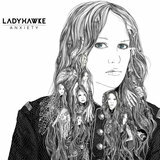 They gigged together for a few years, releasing the album Thirteen in 2006 before, at Littlemore's urging, Brown set off on a solo career. 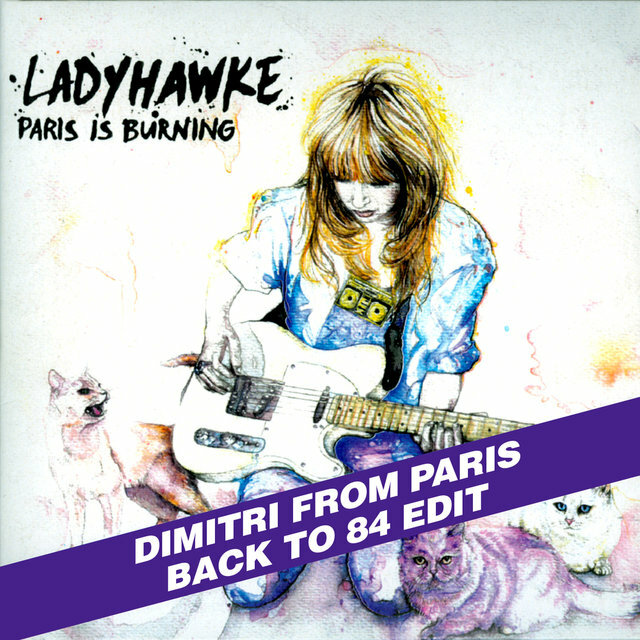 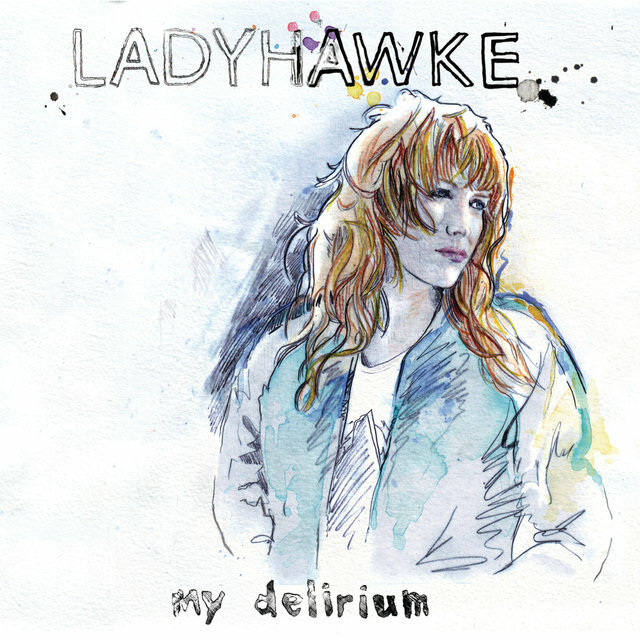 Dubbing herself Ladyhawke after the 1985 Richard Donner movie, she began recording her solo album with producers Pascal Gabriel and Hannah Robinson. 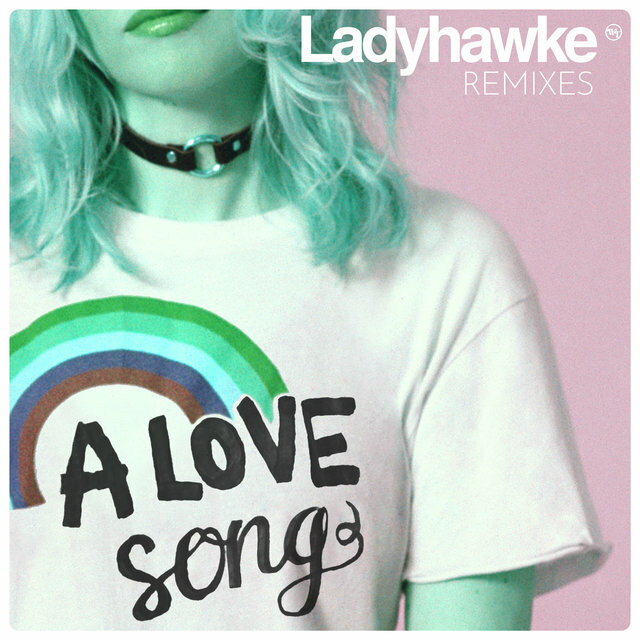 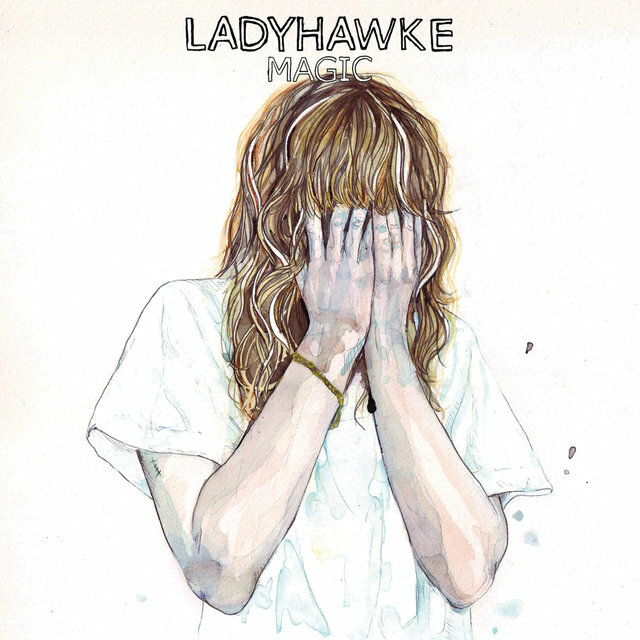 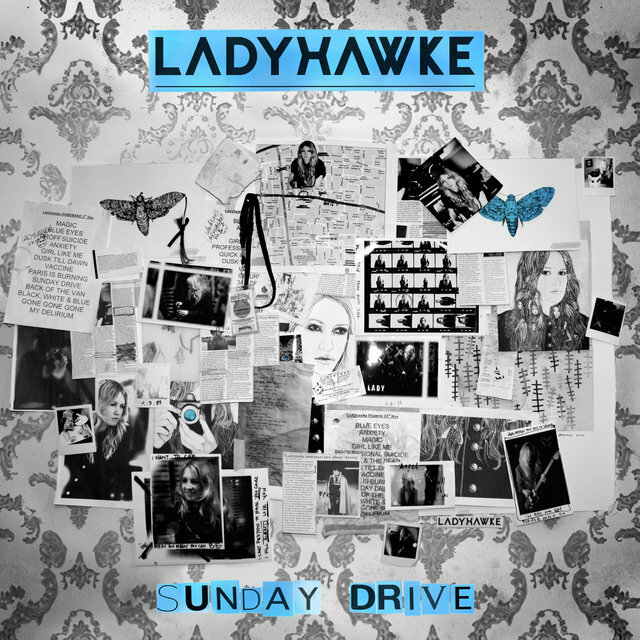 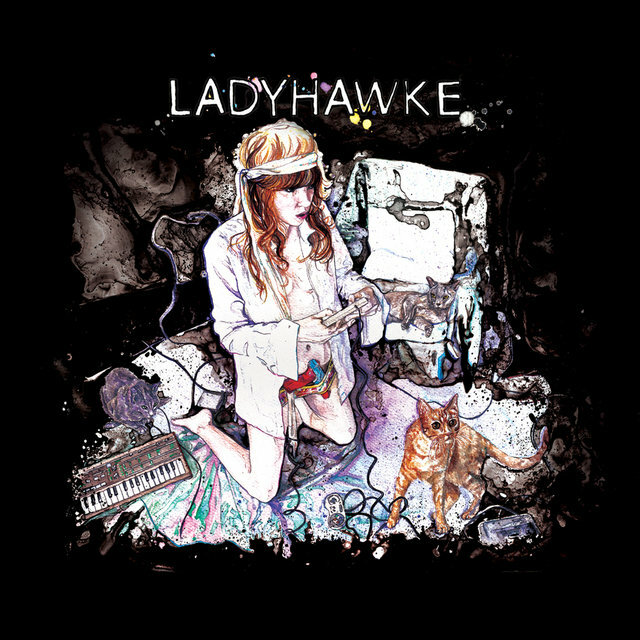 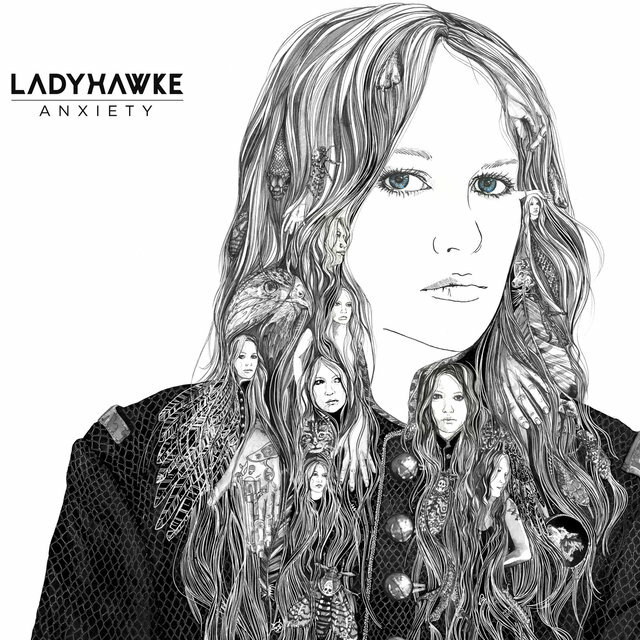 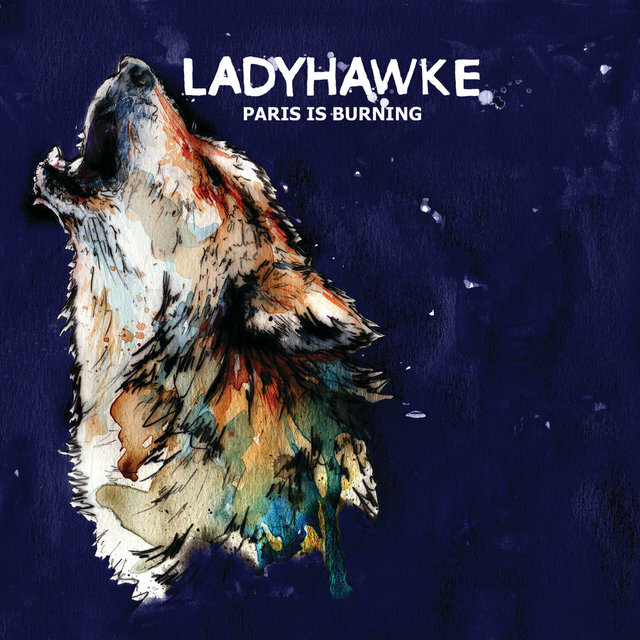 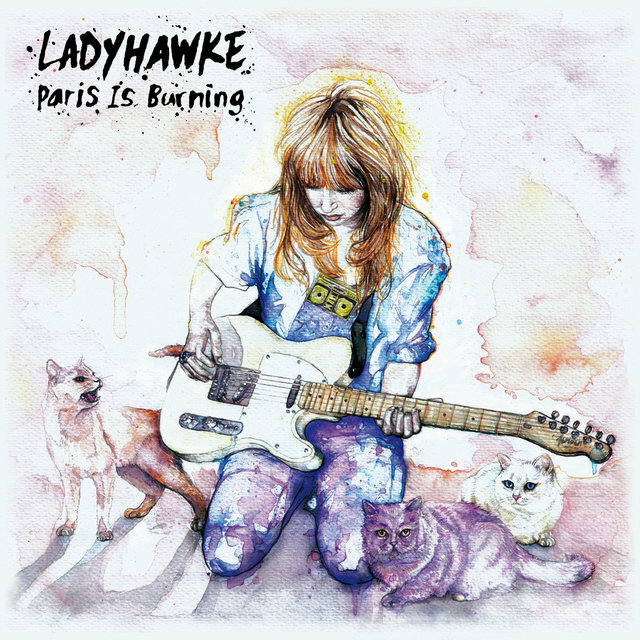 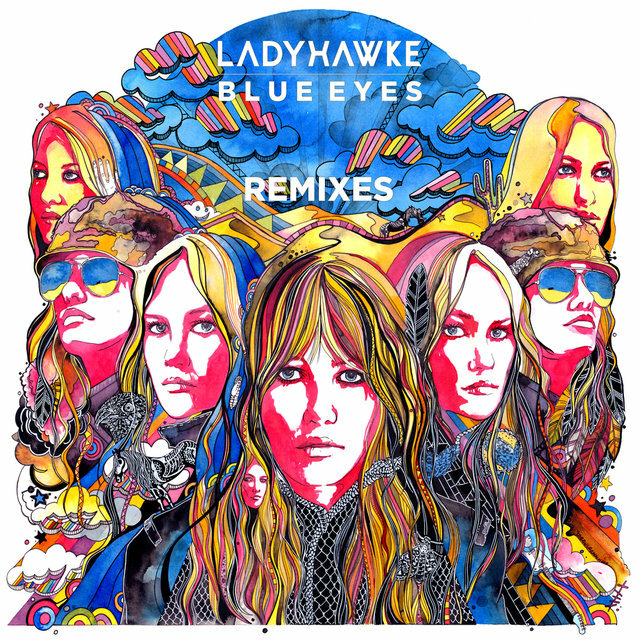 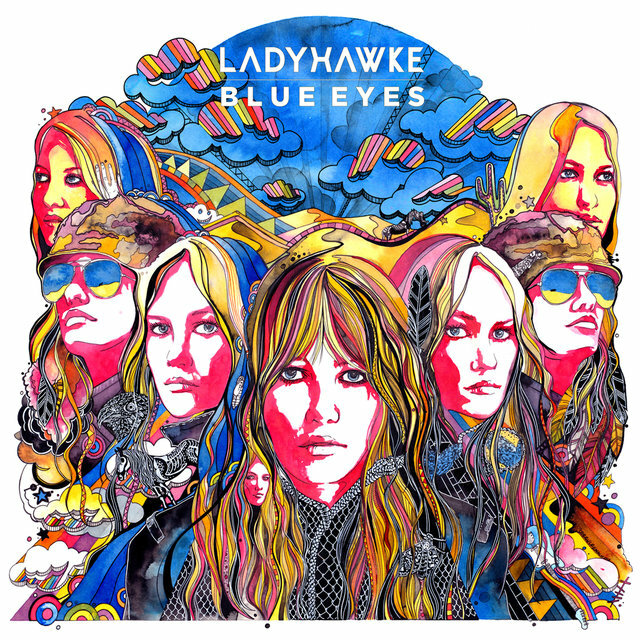 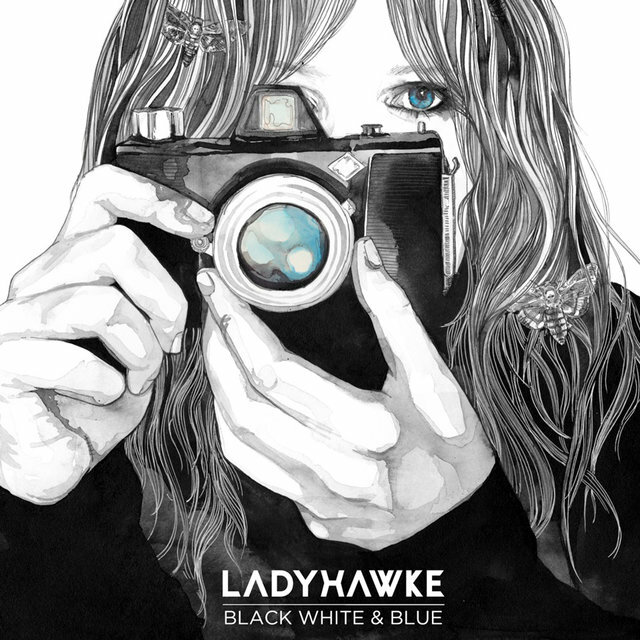 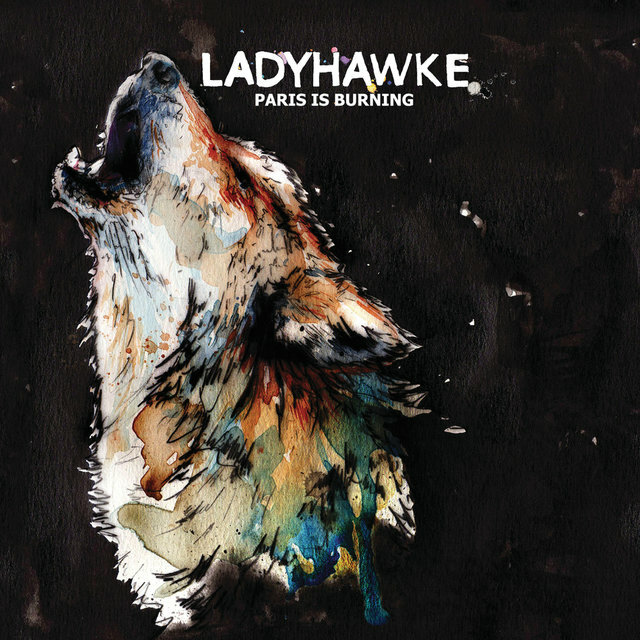 Released by Modular in 2008, Ladyhawke was a hit in Brown's native country, and the modern pop sound and catchy hooks made it a success elsewhere (namely Australia and the U.K.) as well.